Whether you want to choose from one of our house collections, tweak it, or make something new from scratch—we will help bring your vision to life. Chose from our pre-made collections that provide quality designs for budget / time conscious couple.The details of your wedding will be tailored and finessed to the design you choose. All of our house collections are digitally printed on quality white paper stock. Say you like elements of different house collections but prefer colored paper stock, or luxe printing techniques like foil, silkscreening, letterpress, or engraving. Chose semi-bespoke to start with a house collection as your base and we can upgrade it to have that extra luxe quality. If you’re looking for something more custom or want a custom typographic design based on your exact wording, Badal will create a fully bespoke, design forward option just for you! Every detail from font choices, color palette, and printing method will be considered. *Timing can also vary based on quantity, the level of customization, and print method. Reach out at least 3 months in advance of when you'd like to mail out the invitations. Rush options are always a possibility but depend on our availability. Pricing greatly depends on many factors like quantity, amount of inserts, method of printing (see below), designs (house vs. bespoke), paper, and much more. Our collections range anywhere from $1,250 - $8,000+ depending on all of these factors. It's best to have an idea of budget and quantity so that we can help guide you to the best option. Silkscreening - This option works best for simple designs with minimal amounts of colors. Print white, colored, or even metallic ink onto colored or white paper. This option also has a flat finish. Foil / Letterpress - Foil can be applied either flat or pressed with metallic or colored substrate. Letterpress allows for indentation into the paper with colored inks or no ink at all (blind emboss) for a super clean look. Engraved - Works best for precise and detailed artwork or typography (allows for more intricate printing than Foil does). 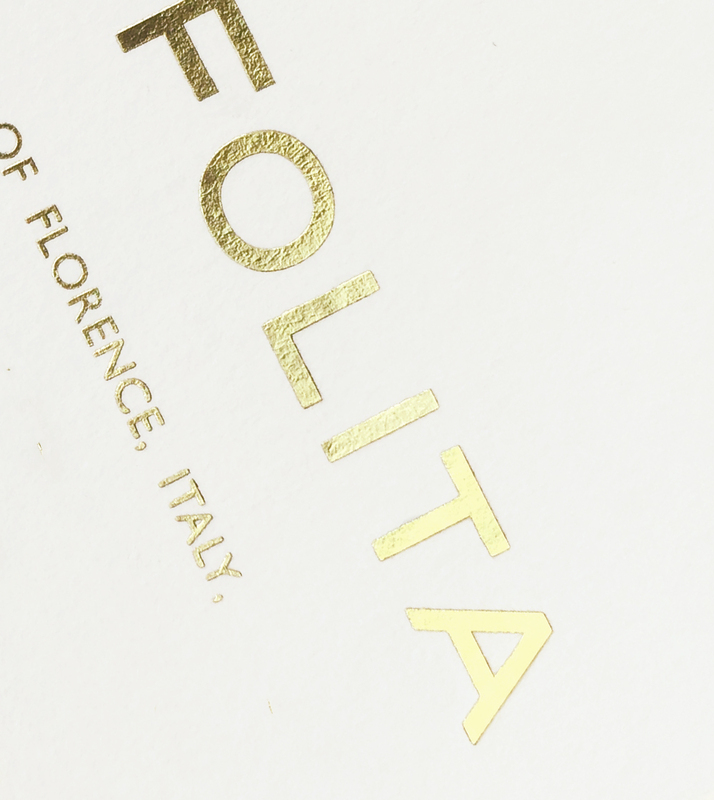 Engraving adds a textural feel with raised ink that can be applied to any colored paper. Follow us on Instagram & Facebook to see all the new and pretty things we're up to! Fill out the form on the Contact page and Badal will get in touch.